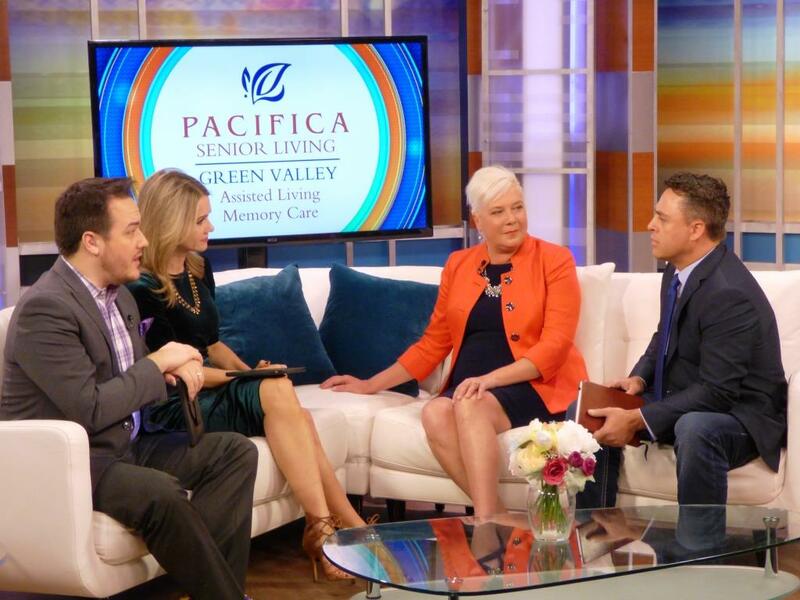 to important Senior Care Issues and Retirement Lifestyle Choices in our local community! 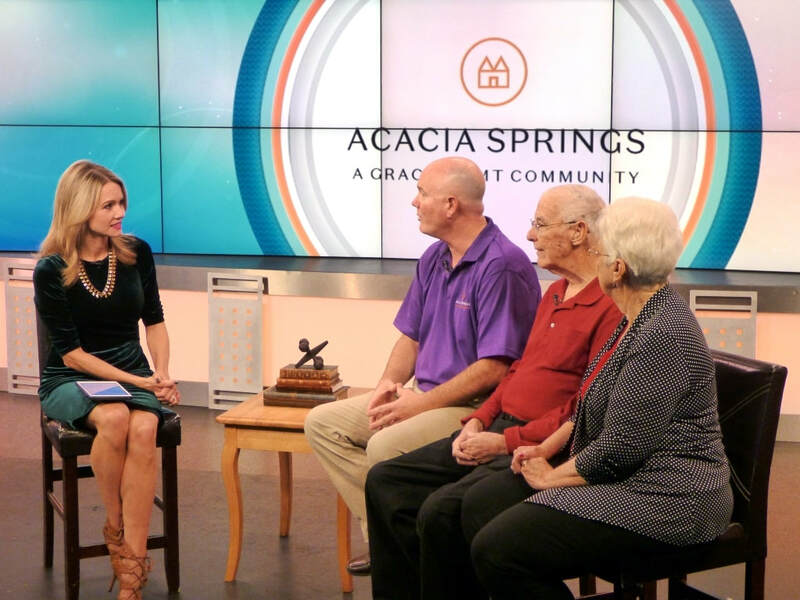 Click on the images below to view the video of the Senior Care Day Interviews! 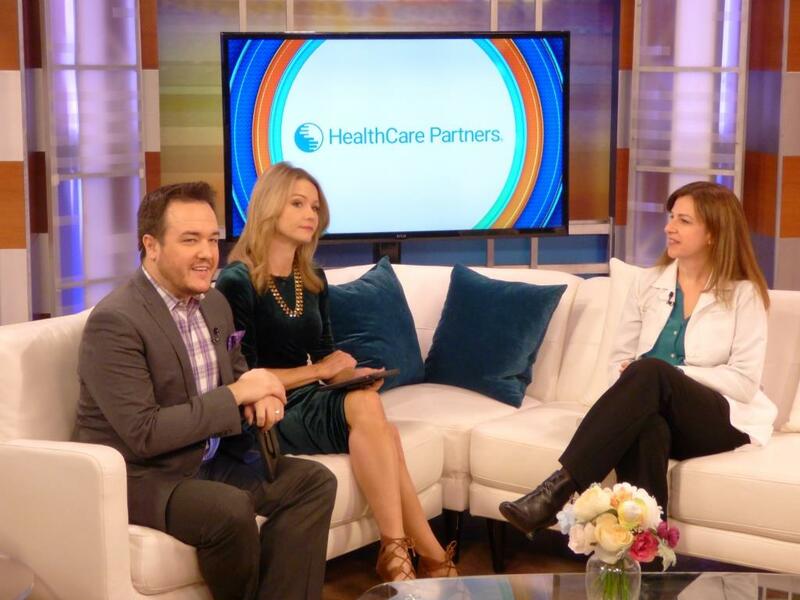 Homewatch CareGivers of Las Vegas : Providing exceptional personal home care services in Southern Nevada. Click the image above to view the video. 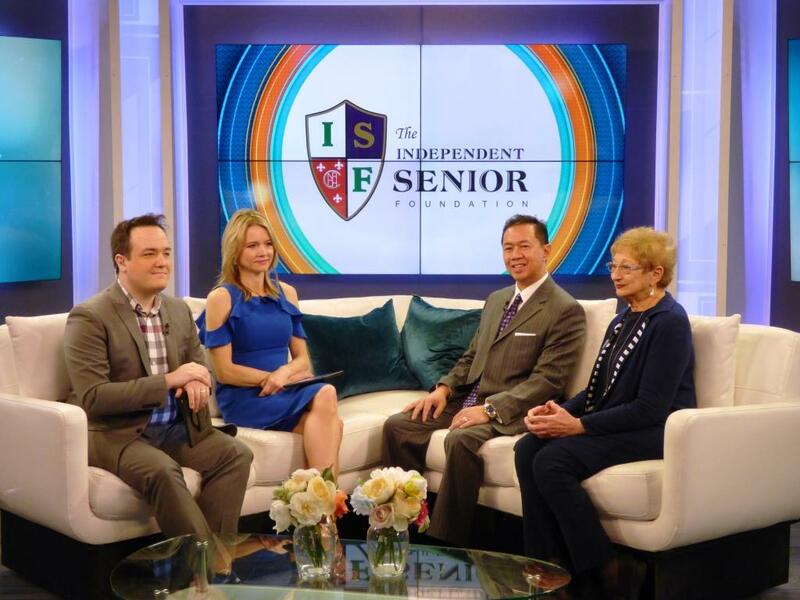 The Independent Senior Foundation : Honoring a local resident with The Centenarian of the Year Award! Click on the image above to view the video. 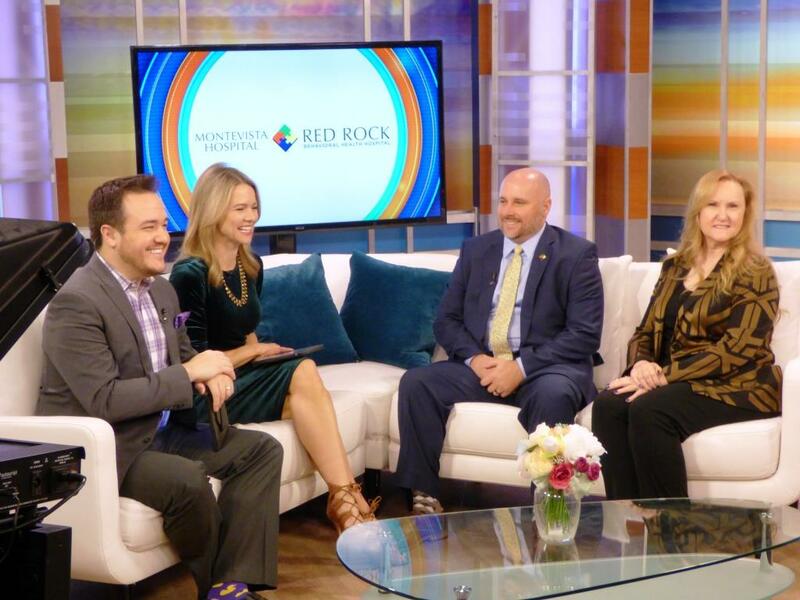 Montevista Hospital : Offering a wide array of services for geriatric patients led by outstanding behavioral health experts! Click the image above to view the video. 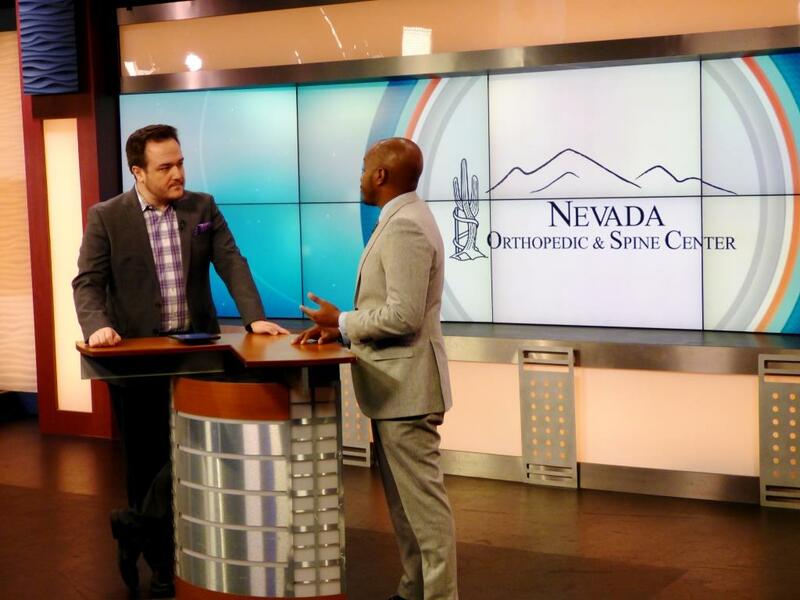 Nevada Orthopedic & Spine Centers : The benefits of New technology & minimally invasive spine infusion! Click the image above to view the video. 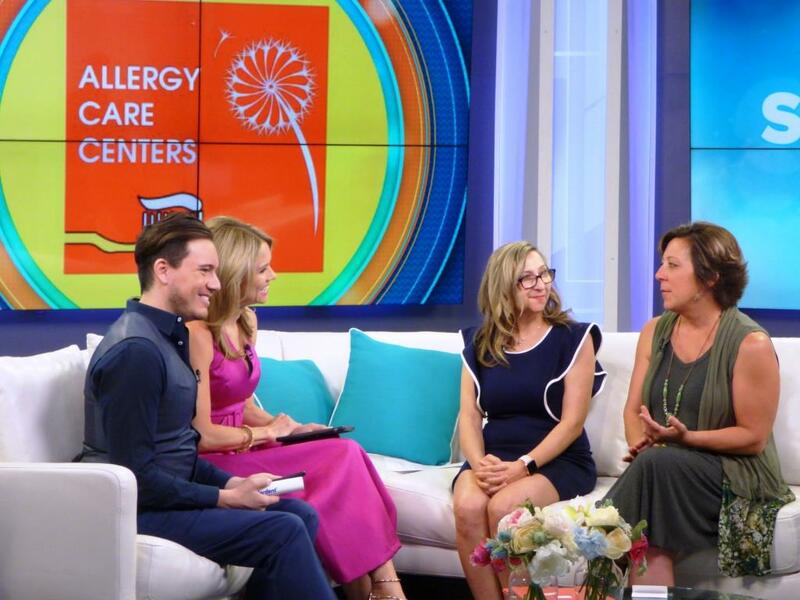 Allergy Care Centers : New treatment option with special toothpaste to help treat your allergy suffering! Click on the image above to view the video. 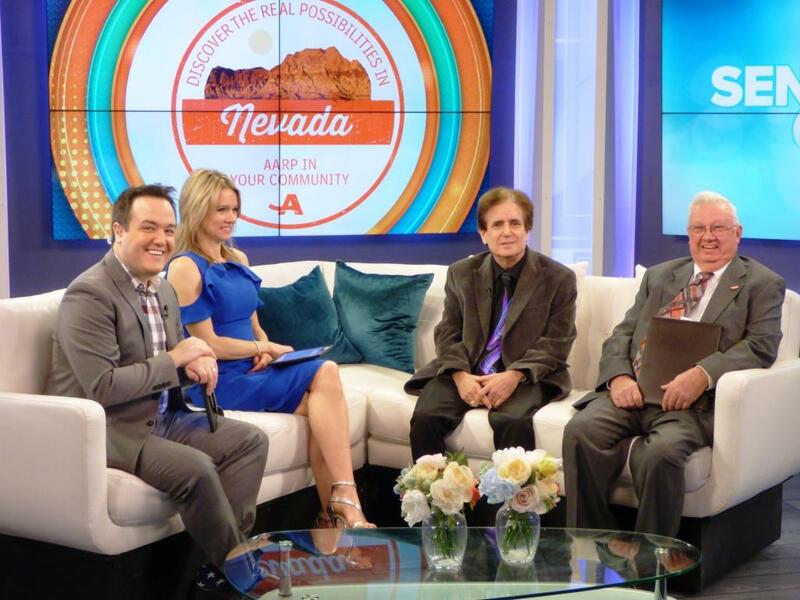 La Mansion : Las Vegas' newest Premiere Boutique Assisted Living Community! Click the image above to view the video. 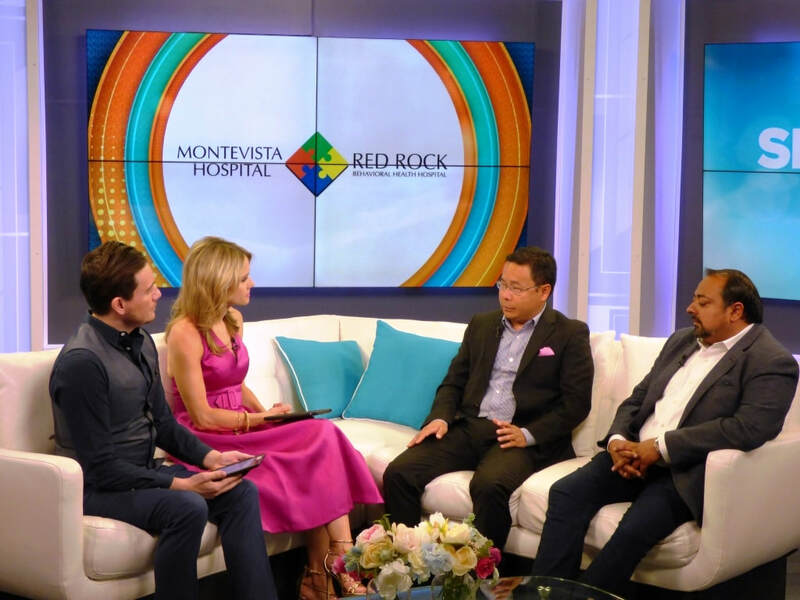 3/21/2019 : Montevista Hospital - Treatments for Depression. Click the image above to view the video. 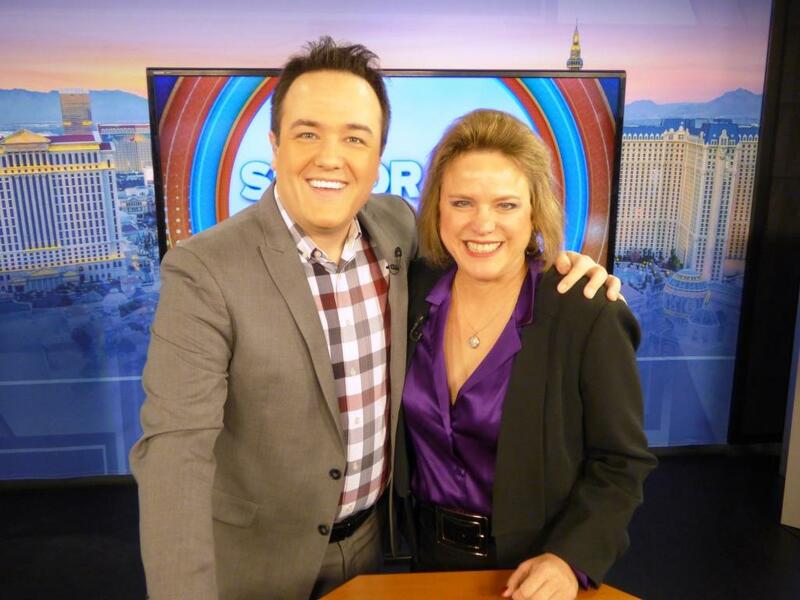 SPOTLIGHT Senior Services Las Vegas with Belinda Morse from Honor Flight Southern Nevada. Click Photo to view video. 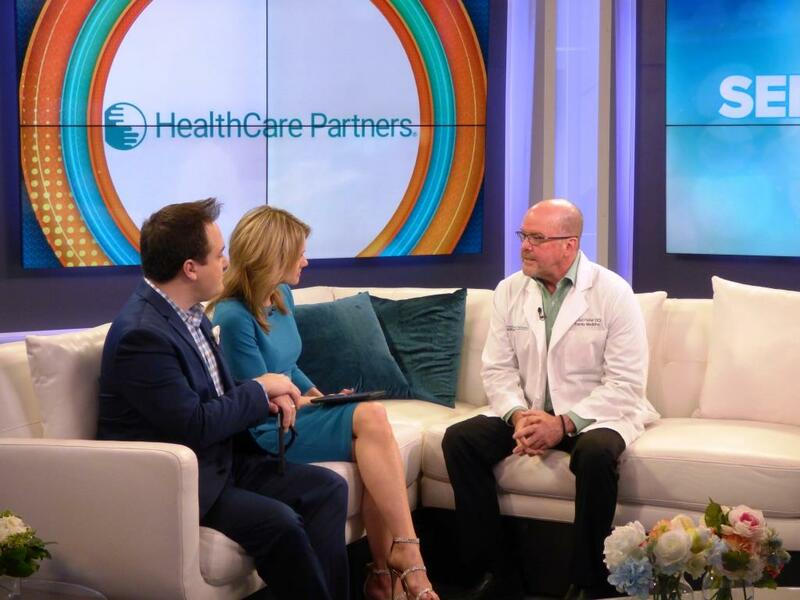 Dr. Warren Fisher, Medical Director from Healthcare Partners. Click Photo to view video. 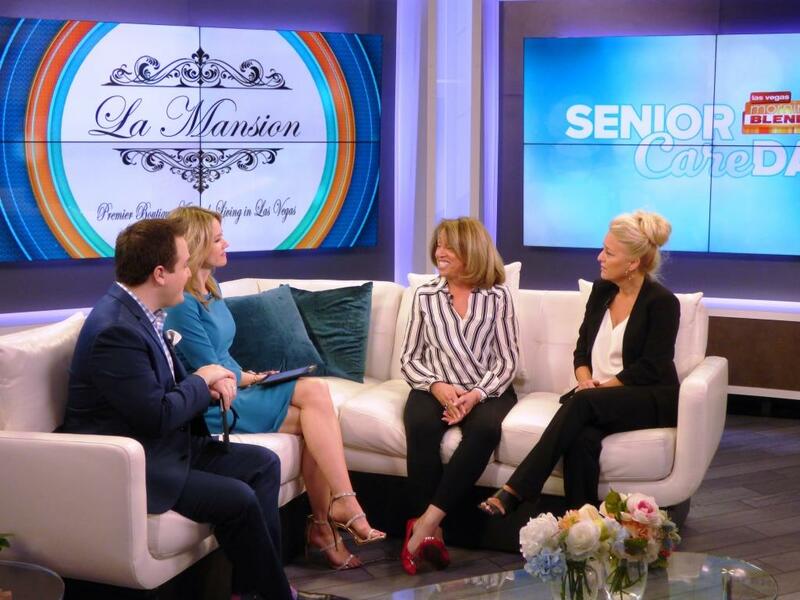 Sylvia Cortez, Founder & CEO and ReNae Cemensky, Executive Director from La Mansion - a NEW 5 Star Senior Residence! ​Click Photo to view video. 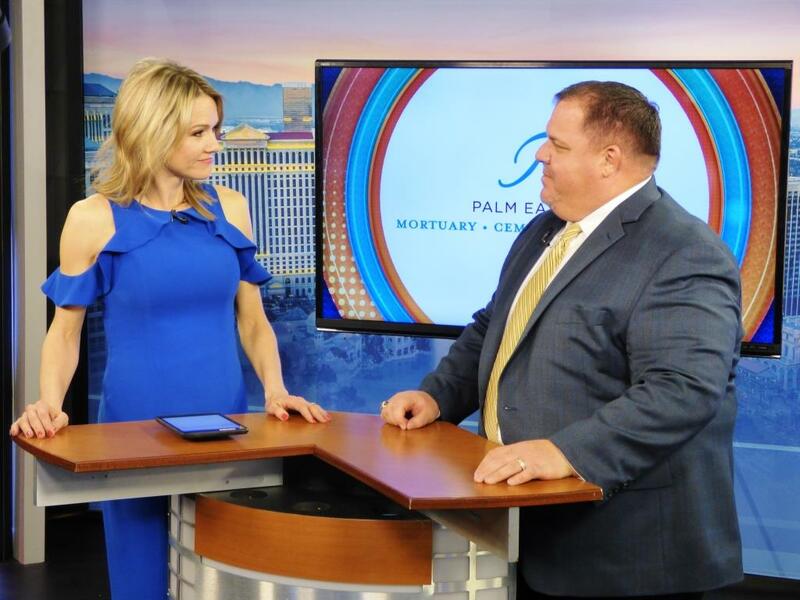 ​Glenn Abercrombie, General Manager from PALM Eastern Mortuary. 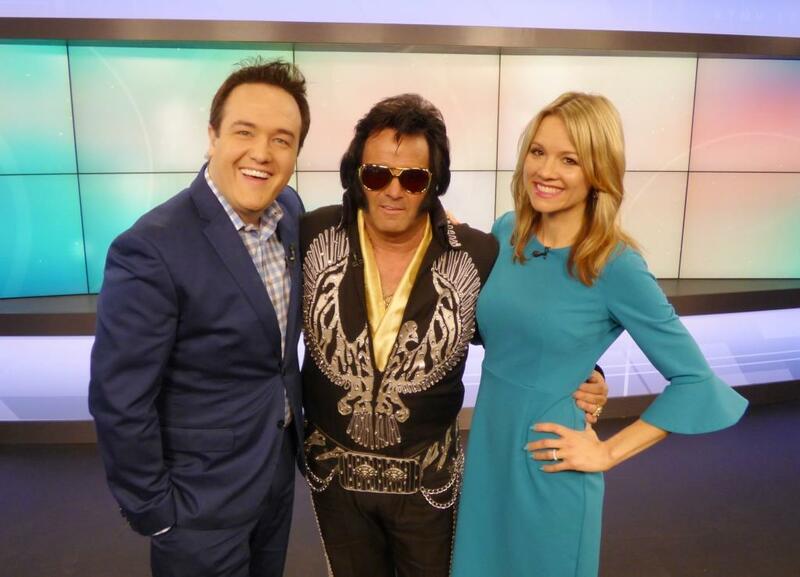 ​Click Photo to view video. 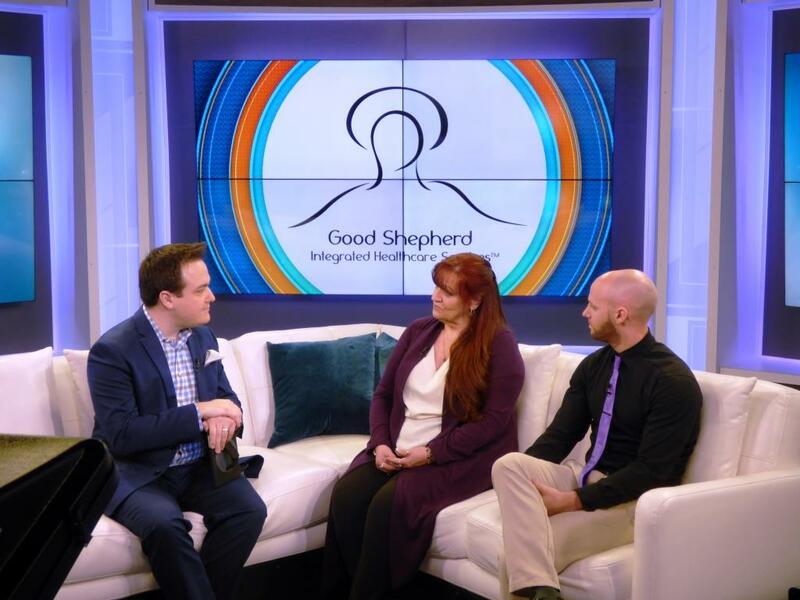 Leslie McCormick, Community Liaison and Kevin Minchin, Clinical Director from Good Shepherd Integrated Healthcare Services. ​Click Photo to view video. Performance by Entertainer Paige Poole! Click Photo to view video. 8th Annual SPOTLIGHT Spectacular Interview with performance by Special Emcee - Entertainer Barbara Brighton! Click Photo to view video. 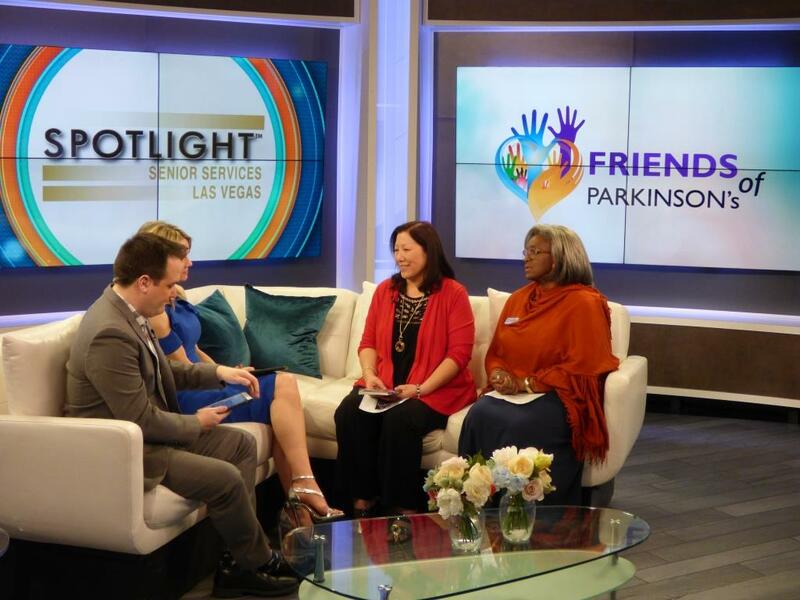 SPOTLIGHT Senior Services Las Vegas with Jamillah Ali-Rahman from Friends of Parkinson's - Click Here to view video! 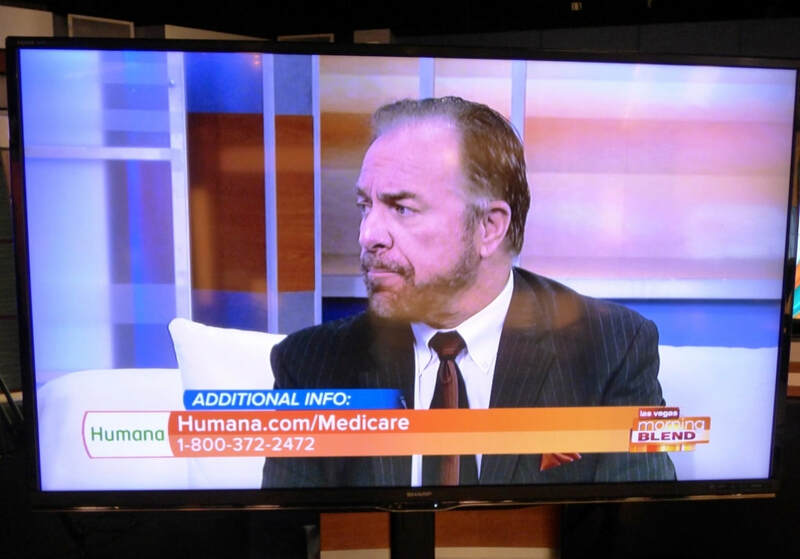 Glenn Abercrombie, General Manager from PALM Eastern Mortuary - Click Here to view video! Lynaae Z. Forbes from Forbes Realty Group - Click Here to view video! 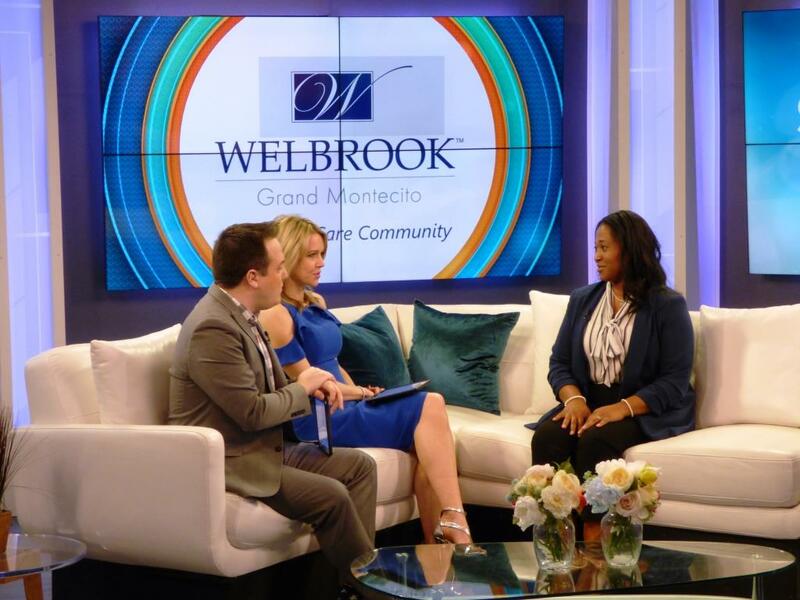 Kimberly Crawford-Stokes from Welbrook Grand Montecito - A New Memory Care Community! Click Here to view video! 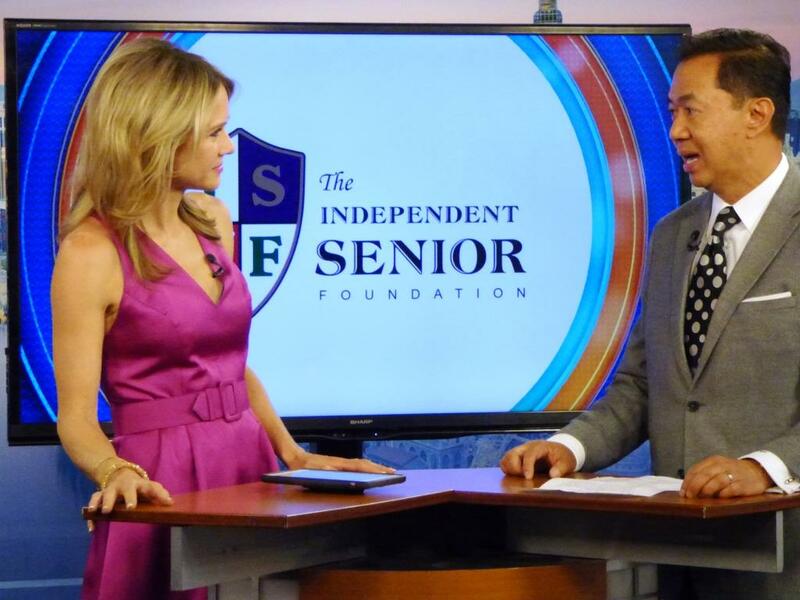 Christopher Vito from The Independent Senior Foundation with Carol Chapman from Foundation Assisting Seniors - Click Here to view video! 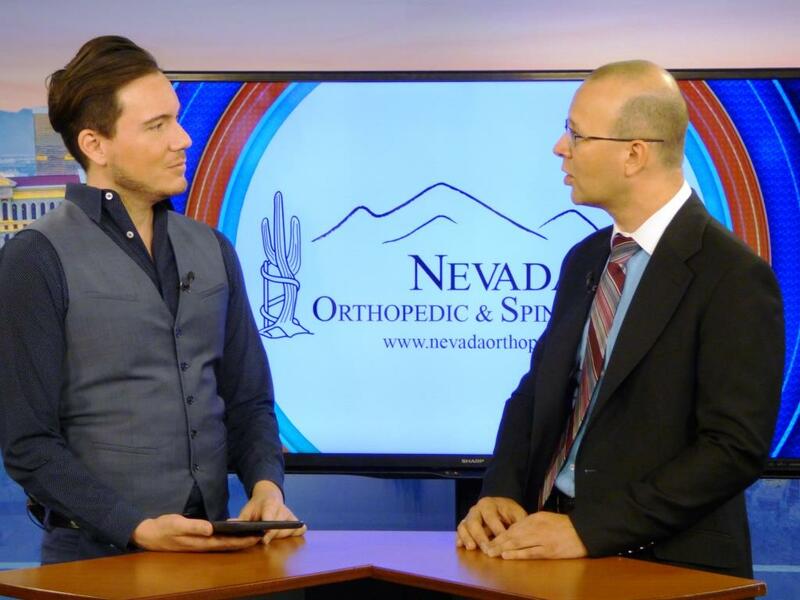 Barry Gold and Wayne LeRoy from AARP Nevada - Click Here to view video! Kate Ingalsby -Regional Director at Alzheimer's Association Desert Southwest Chapter. 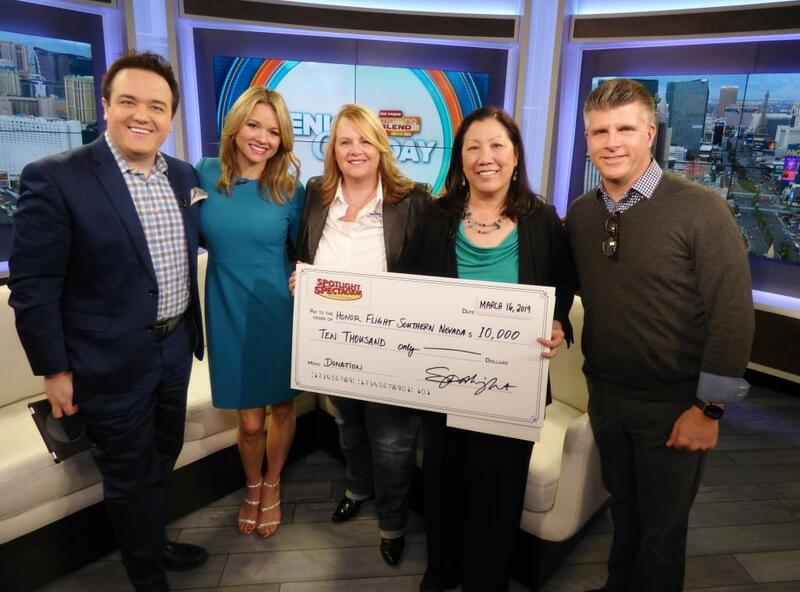 CLICK HERE to view video replay.